If you are reading this review in all likelihood you have just begun your journey to becoming smoke free. Whether your poison of choice was cigarettes, cigars, pipes, or something else ‘e-cig’ or ‘vaping systems’ can be rather complicated and can be rather pant filling scary. Trust us we know. We have all been there… but it does get better. 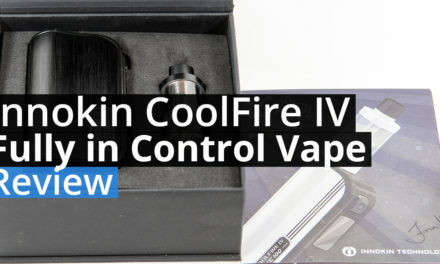 Innokin is aware of this and have designed two entire setups that take the hassle out of quitting. 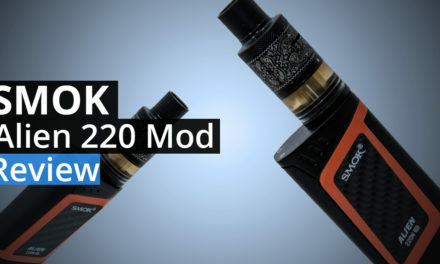 To be specific their Endura T18 and T22 complete vaping systems are meant to make your life easier, and make getting that deadly monkey off your back in as stress free a way as possible. Over the next few pages we are going to not only take a close look at these two units but also show you how to set one up and use it – right from removing it from the box to replacing the coils. This way we can help take some of that stress off yours shoulders. So what is the Endura T-series secret to success? 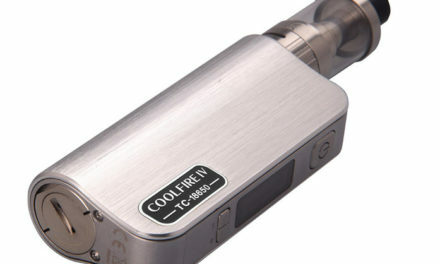 Quite simply they are some of the easiest setups imaginable that are tailor made to provide novice users an e-cig experience that is very, very similar to that of smoking a cigarette, cigar, or even a pipe. 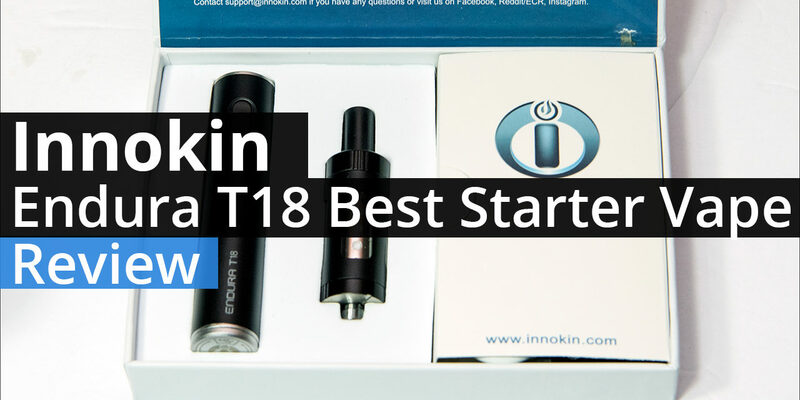 Innokin prides themselves on having some of the most user-friendly systems available and trust us when we say that it really does work… even when you are in the midst of a nic-fit. 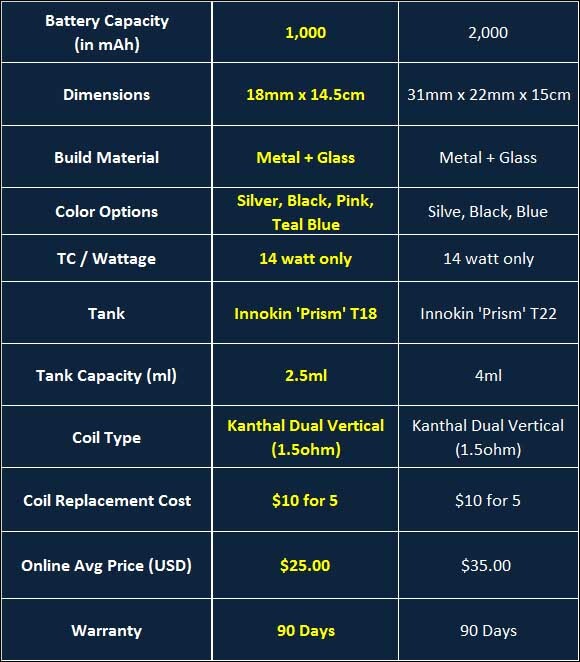 Equally impressive is neither setup is all that expensive and with average online asking prices of $25 (USD) for the T18 and $35 (USD) for the T22 we can say that for much less than the carton of cigarettes you can be up and running. This is critically important as one of the largest barriers to entry is the cost of conversion. Luckily this investment gets you a complete system with no need for external batteries, battery chargers… or even buying replacement coils right away. Simply add 18mg (or higher) ‘juice’ and be on your way to a new smoke free life. So over the next few pages we are going to explore what separates the Endura T18 from the T22 and which option would be a better fit. Though honestly both are great options that will give you the best chance possible of quitting the coffin nails once and for all. So sit back relax and let the sweet, sweet clouds take you away to a better place. 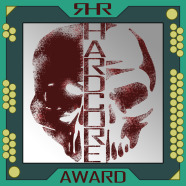 A place where you don’t have to smell like an ashtray nor inhale smoke flavored smoke to get your nicotine fix.